Discovery Cove is Orlando’s only all-inclusive theme park. With incredible animal encounters like the Dolphin Swim, snorkeling with stingrays, a beautiful lazy river, beaches for relaxing and endless food and drinks included, it’s the perfect getaway during your Orlando vacation. 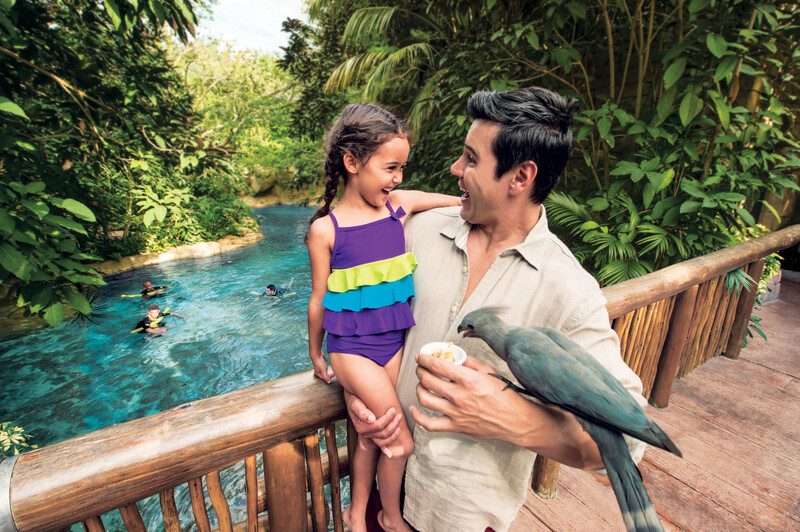 As amazing as it all is, there’s still a lot you can do to get the most out of your day at this fantastic water park and animal theme park in one.